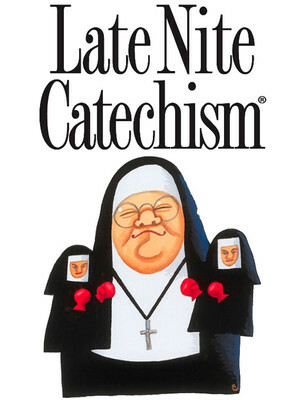 Why See Late Nite Catechism? This sinfully funny night of interactive comedy is coming to the in , , . Part stand-up routine, part comedy theater, and part catechism class where you're expected to participate or FACE THE WRATH! Only kidding. 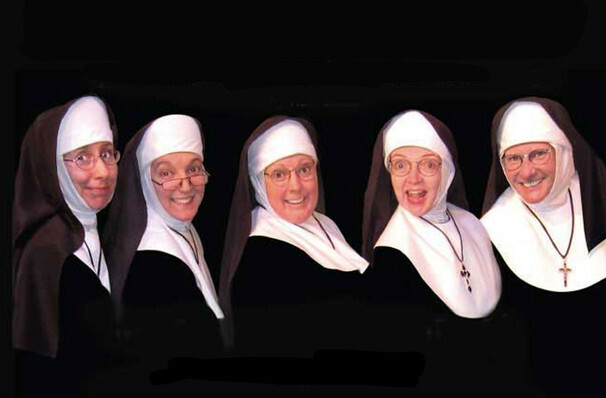 The show itself is a form of participatory theatre where the only person on stage is an actress playing the nun and is designed to help fund retired nuns in the US for whom the Catholic Church opted out of providing social security. Thankfully this has now been reinstated, but the funds collected still go to the local monastery/convent where the show is presented. How's that for Christian charity?! Get your uniforms and books out for class, and prepare to laugh the night away! 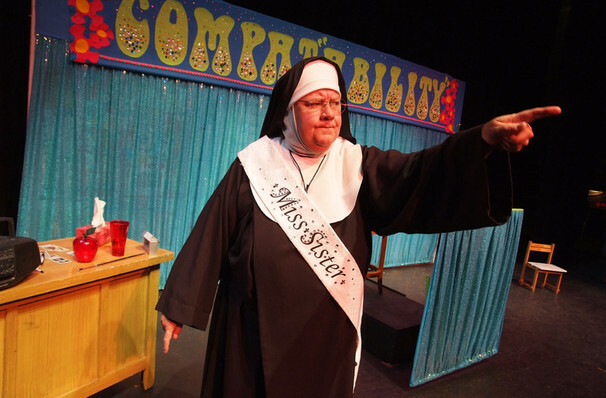 Created in 1993 by authors Vicki Quade and Maripat Donovan (who originated the role of Sister), the show is now on its way to celebrating 25 years on the stage. It is also one of the longest running productions in Chicago, and one The New York Times calls "Hilarious, well-written and inspired." 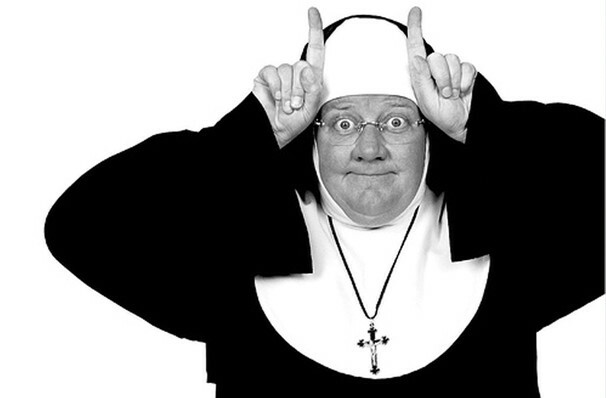 For her work as the overbearing Sister in Late Nite Catechism, Donovan was nominated for the Outer Critics Circle Award in New York for outstanding solo performance as well as two Los Angeles Drama Critic Circle Awards for writing and performance in 1999. Sound good to you? Share this page on social media and let your friends know about Late Nite Catechism at Daniels Pavilion.